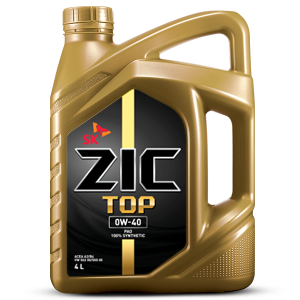 ZIC X7 FE 0W-20 is a premium fully synthetic motor oil, engineered to maximize fuel savings. 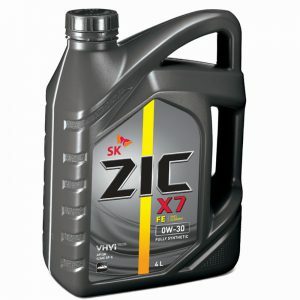 ZIC FE 0W-20 unique friction modifiers maximize your engines performance for dynamic driving. ZIC X7 FE is formulated with VHVI Technology & Yubase Technology for lower oil consumption and longer drain intervals. 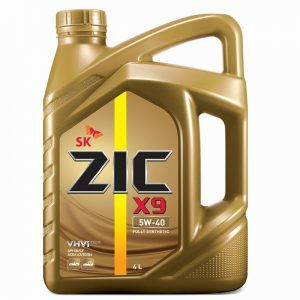 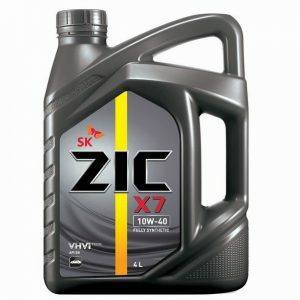 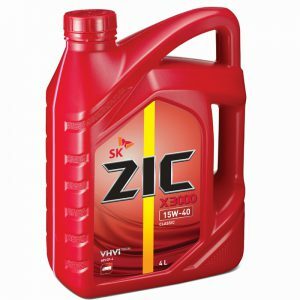 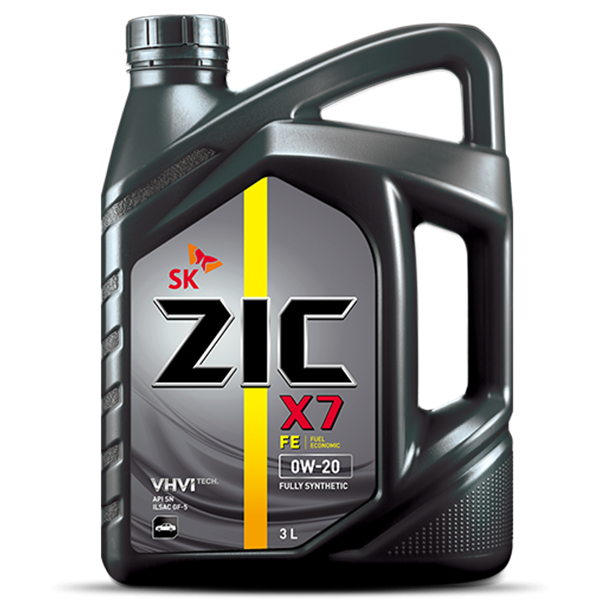 ZIC X7 generates a strong oil film to protect your engine from wear. 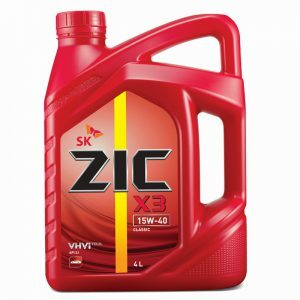 ZIC X7 FE 0w-20 is especially developed for all latest gasoline engine. 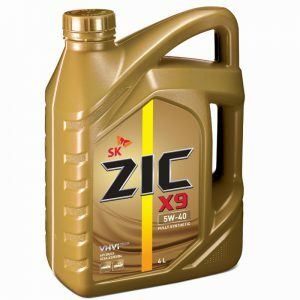 • Recommended for Gasoline/CNG/LPG/Ethanol Blended Fuel.